The Xiaomi Mi A2 (Mi 6X) is equipped with 2.2GHz octa-core Qualcomm SDM660 Snapdragon 660 processor. The phone comes with 6 GB high-speed memory and 128 GB internal memory which can be expanded to 128 GB via a microSD. The Xiaomi Mi A2 runs Android 8.1 (Oreo) and the price is 250 EUR. It packs a non-removable Li-Po 3010 mAh battery. The Xiaomi Mi A2 boasts off 12/20 megapixels dual rear camera and 20 megapixel front for selfies. It is a hybrid dual nano-sim smartphone. The Smartphone comes in five colors (Cherry Pink, Flame Red, Sand Gold, Glacier Blue, Black) and has a 5.99-inch touchscreen display. The phone’s screen resolution is 1080 x 2160 pixels at a PPI. The phone supports connectivity options include Wi-Fi, GPS, Bluetooth, NFC, USB OTG, 3G, and 4G. The smartphone dimensions 6.25 x 2.97 x 0.29 inch and weight is 168 g (5.93 oz). Good post! 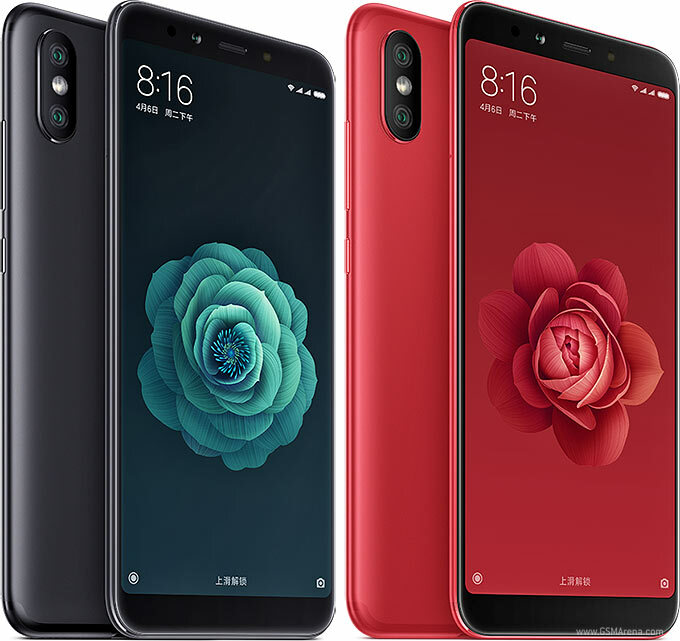 The xiaomi mi a2 smartphone is really a hot seller among xiaomi products because of its brilliant performance. It is equipped with the front panel being adorned by a tall 6-inch display. It can take beautiful photos with a dual camera. Using it, you will get a very satisfactory user experience. You can check it out at gearvita.com. It offers a wide range of consumer electronics at reasonable prices.